The history of customs duties reflects the development of the Qing fiscal system, especially in its transition from a rather traditional to a more modern economy. 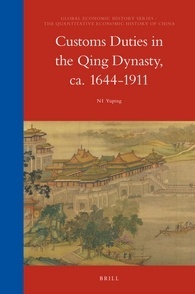 Mainly based on Qing archives, this book, the first research monograph on this subject in the English language, not only gives a brief introduction of each customs post’s transformation over time, but also provides the complete statistical data of each of these post over the Qing dynasty. Contributors are: Bas van Leeuwen, Bozhong Li, Maaten Duijvendak, Martin Uebele, Peter Foldvari, Yi Xu. 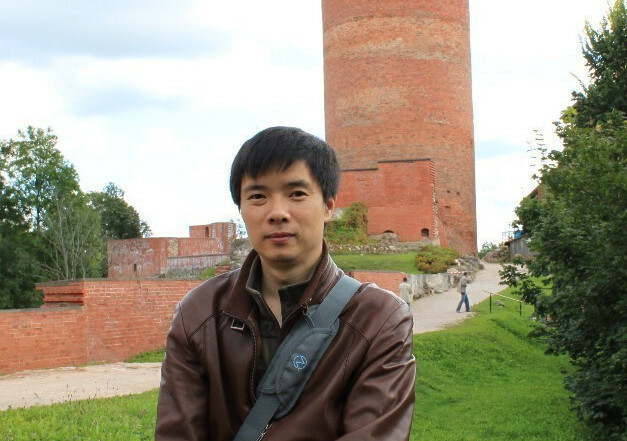 NI Yuping, Ph.D (2003), Peking University, is professor of History Department, Tsinghua University, China. He has published monographs and many articles on China’s financial history. This entry was posted in QEHC已刊专著, 发表著作, 量化中国经济史 and tagged 中国, 关税, 清代, 量化中国经济史 by HinDI. Bookmark the permalink.